The Mummy Ultimate Guide evokes the brochure you might have bought at the cinema in 1959! 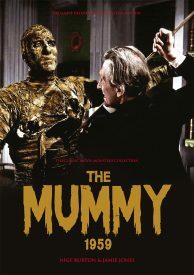 Hammer’s approach to the classic horror characters gave us some amazing movies, and with 1959’s The Mummy, the studio put a fresh spin on the concept of the mummy. 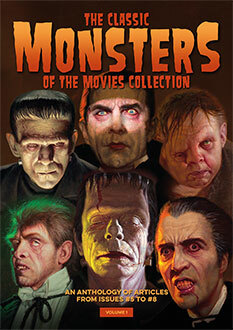 The Classic Monsters Ultimate Guide is the perfect companion to this acclaimed production, telling the story of this powerful motion picture. A range of articles tells the story of the movie’s production, giving fresh insight into the ways Hammer took a familiar tale and made it their own. This stylish magazine guide to The Mummy also includes a wealth of biographies that introduce you to the cast and crew, all of whom had their own intriguing stories to tell. 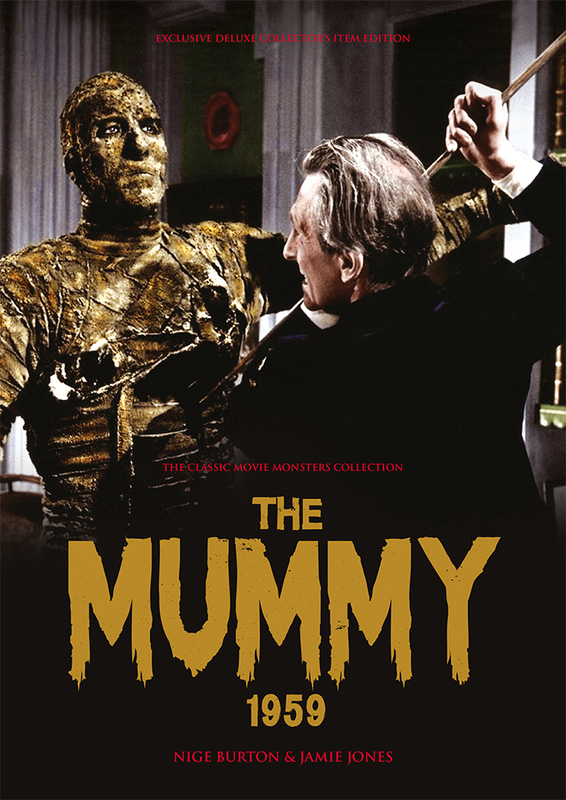 As you’d expect from a Classic Monsters Ultimate Guide to The Mummy, this publication is packed with stills and posters, making it an indispensable magazine guide to any fan of Hammer Horror’s golden age.